We often receive enquiries for schemes to create or improve parking and access facilities where there is limited provision. 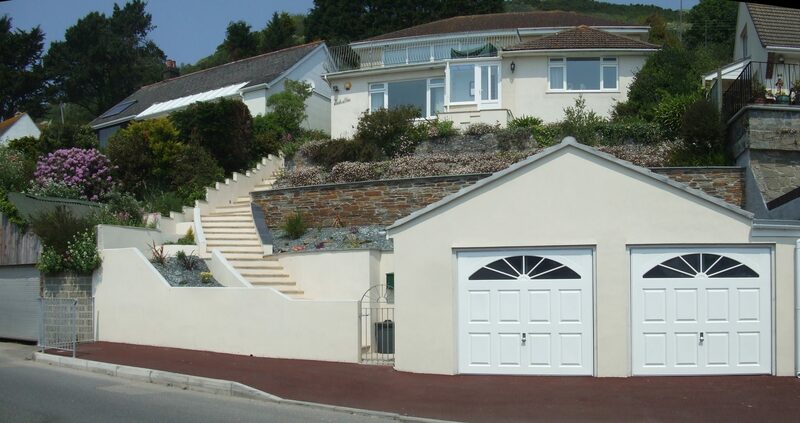 James Lockyer Associates had previously provided structural design services and advice to extend the main building on this steeply sloping coastal property. 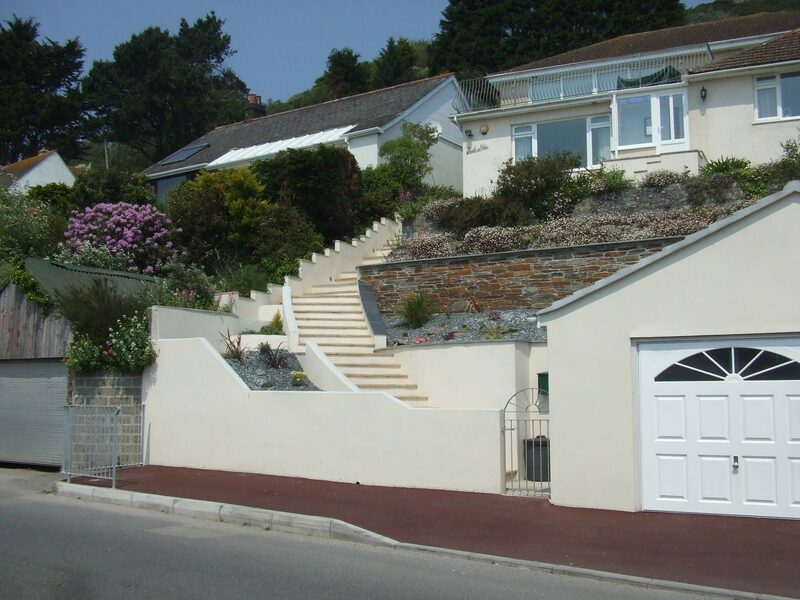 The client returned to us when they decided to create a larger garage space and improve the access to the front of the property. 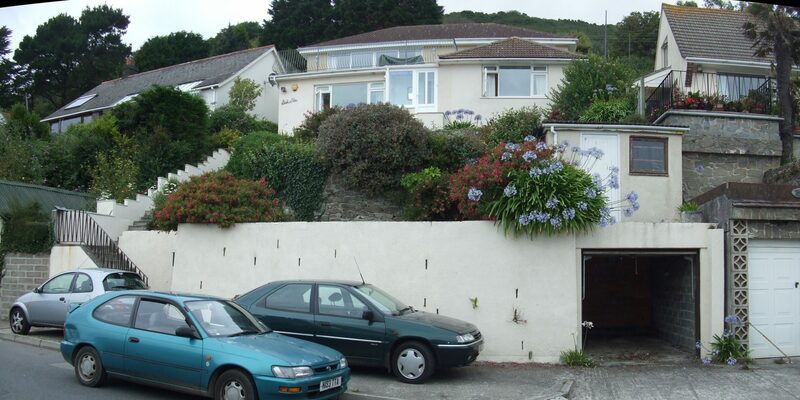 Working with architects Bartram Deakin Associates, we undertook a dimensional and level survey to determine the existing features which included high retaining walls and garden terracing. 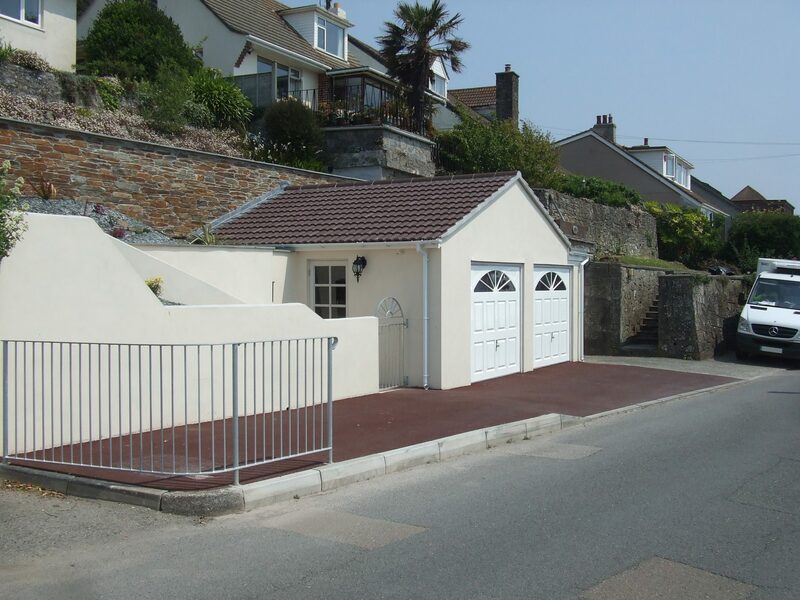 This was developed to provide full construction details for the new retaining features and structural requirements for building regulations for the new enlarged garage.